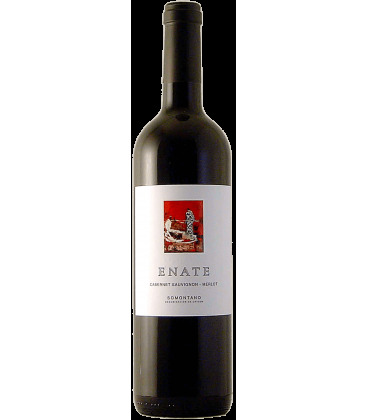 From Enate (Somontano), we received this Enate Cabernet Sauvignon Merlot 2016 (£5.22), a red wine that is made of merlot and cabernet sauvignon of 2016 and comes with an alcohol content of 14.5%. 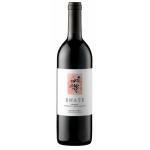 According to Uvinum users, this red wine earns 3,8 out of 5 points. 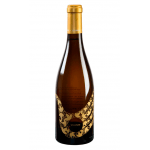 - Nose: fruity aromas, berries, currants, blackberry, floral aromas, violets, notes of underbrush, spicy notes, vanilla and pepper. - Mouth: soft, round, toasted and tasty notes. VINEYARD: cultivated vineyards about 600 meters of altitude in the valley of Enate. Low moisture levels allowing a respectful viticulture apply because the vines do not need overtreatment. GRAPES: Cabernet Sauvignon and Merlot. AGEING: aged for 6 months in French oak barrels. PREPARATION: destemmed grapes then macerate cold. Must is fermented performed at a controlled temperature. PAIRING: roasts, all kinds of meats, baked fish and cheeses. - View: Cherry, middle layer. 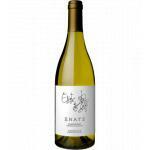 - Nose: Intense, berries, notes of violet, spices, vanilla and undergrowth. - View: Cherry middle layer. 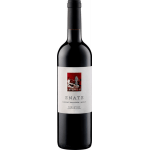 - Nose: berries (blackcurrant, blackberry), elegant floral notes (violet) and hints of pepper. 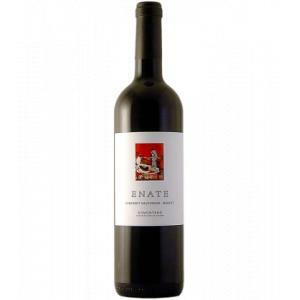 If you want to buy Enate Cabernet Sauvignon Merlot 2016, at Uvinum you will find the best prices for Somontano red wine. Buy it right now at Uvinum, wherever you are, via your mobile device or computer. We have more than 59.000 products for sale in our catalog becoming this way the biggest company to sell wine, beer, and spirits online in Europe with more than 38.000 customers trusting us.